Virtue is efficient. 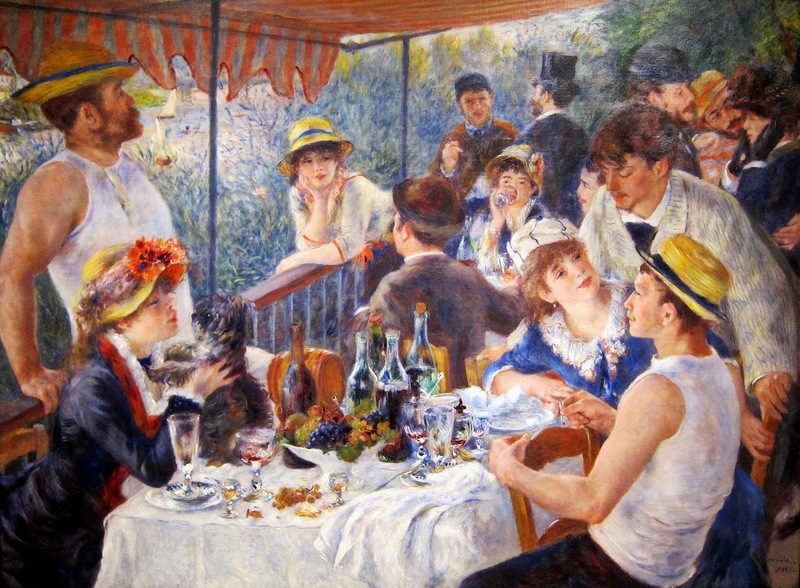 In his autobiography, film maker Jean Renoir, son of the painter, remembers Parisian sidewalk cafes before and after the First World War. Before the war, a waiter would bring a bottle directly to a table. Drinks were counted on the honor system. When the war broke out, foreign troops tore the fabric of trust. Waiters had to dole out and account for drinks one at a time.